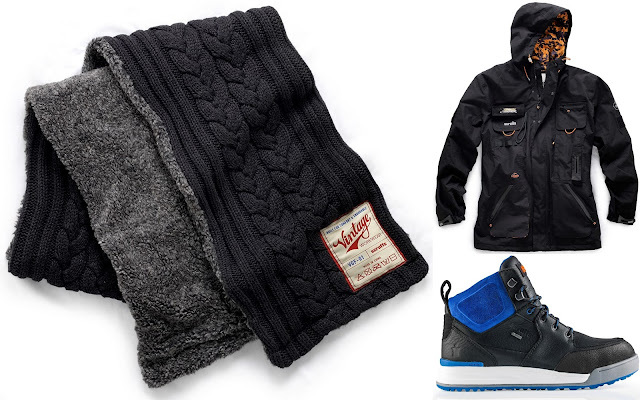 Where Roots And Wings Entwine: Gifts for Him - Christmas gift guide. 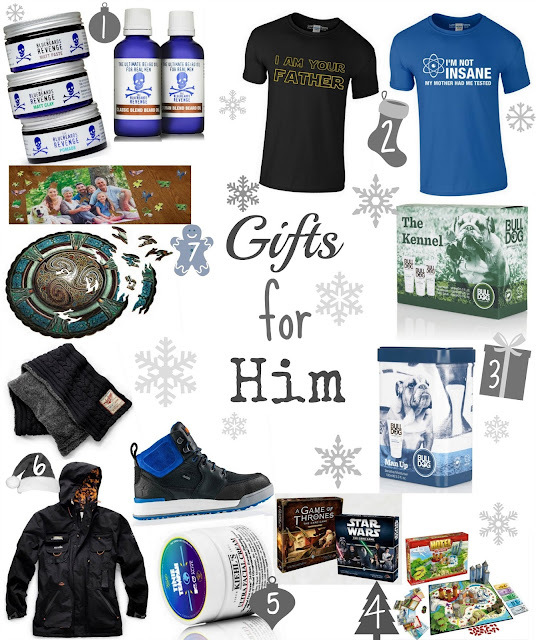 Gifts for Him - Christmas gift guide. I always find it a little tricky deciding what to buy the men in my life. With Christmas fast approaching (plus my man’s birthday landing just before Christmas) I have been looking at gifts perfect for him. 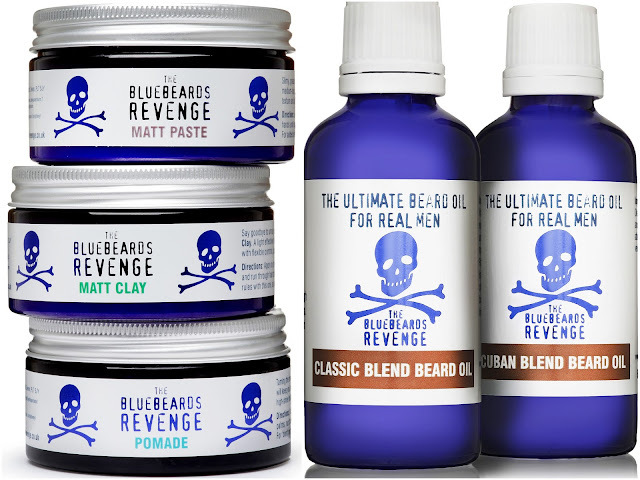 Having won Brand of the Year award in the FHM Grooming Awards 2014, Bluebeards Revenge are a brand with high quality products that would make lovely gifts for him this Christmas. Treat your man to some styling hair care products from this award winning brand. With Matt Paste, Matt Clay and Pomade hair styling products available there is a product for all hair styles and types. For bearded men why not treat them to some beard care products such as The Bluebeards Revenger ‘Classic Blend’ beard oil or the ‘Cuban Blend’ beard oil to help them give their beards some TLC so that they can tame their beards to achieve bearded perfection that is moisturised and cared for. 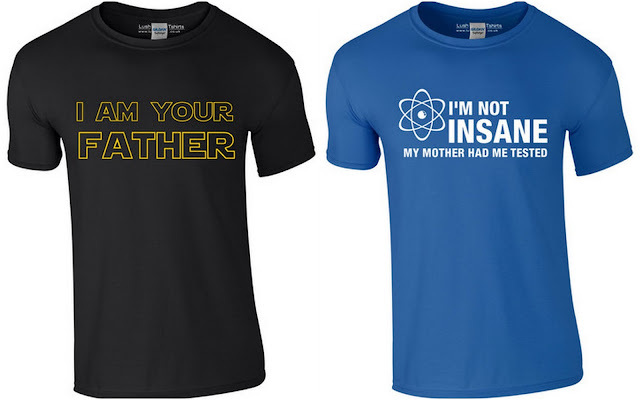 With so many designs including witty statements, cool graphics and bold designs Lush T-Shirts have t-shirts to suit most tastes and styles making them an ideal gift to give the men in your life. 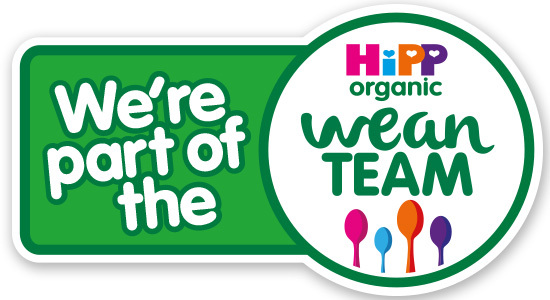 Their t-shirts designs are hand printed in the UK on super soft cotton. Treat the top dog in your life to some award winning skincare products thanks to Bulldog. 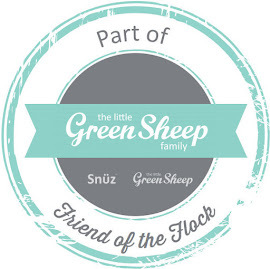 Their ethical skincare products which are approved as ‘Cruelty Free’ as they are never tested on animals are made using natural ingredients. As Bulldog products contain no man-made chemicals such as artificial colours, synthetic fragrances or parabens, instead being made with natural ingredients and essential oils they provide superb skincare results. Bulldog’s ‘Man Up’ Money Tin (RRP £6, Boots) is a budget friendly limited edition money tin containing Bulldog’s award winning Sensitive Moisturiser. 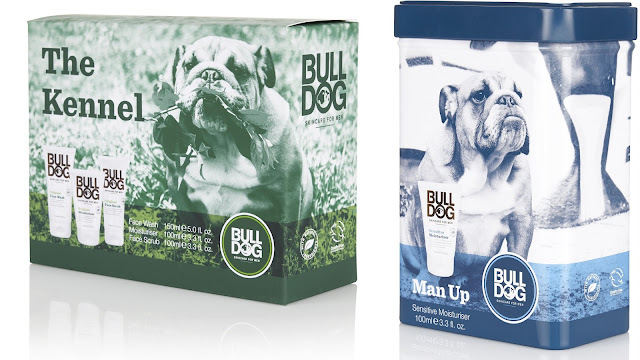 ‘The Kennel’ (RRP £12, Boots) contains a trio of Bulldog products; Original Face Wash, Original Face Scrub and Original Moisturiser bedded down in a fun presentation box. 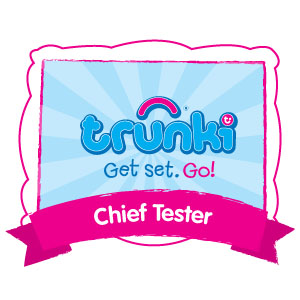 Games aren’t just for little kids; treat your big kid to a game too. Esdevium Games have a great range of games including games for the very popular and widely known Star Wars. They also have classic games such as Hotel Tycoon which are great gifts to give to your man to encourage quality gaming time with friends and family. Esdevium Games are available from gaming stores which can be found using their store locator tool. 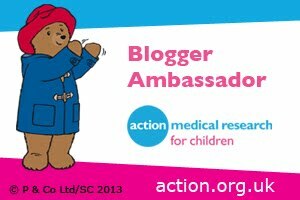 Give a gift that is not only a lovely gift for the recipient but also supports a worthwhile charity too. 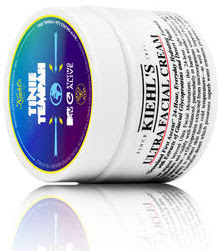 Kiehl’s have partnered up with MTV Staying Alive Foundation to create a limited edition Ultra Facial Cream designed by MTV Staying Alive ambassador Tinie Tempah. For every purchase of the limited edition facial cream Kiehl’s UK donate £2 to MTV Staying Alive Foundation which provides funding and training to youth-led HIV prevention projects around the World. Not only is this product brilliant as it is supporting and raising awareness of an amazing charity but facial cream is also a brilliant skincare product which provides 24-hour skin moisturising properties to leave skin feeling comfortable, well-balanced and cared for. Scruffs make high quality, iconic workwear that are designed with practical features. Our top choices from the vast range of workwear and safety footwear are the Thick Knitted Scarf for ultimate warmth and protection against the elements, the Expedition Tech Jacket for waterproof protection when outdoors and handy technical features, and the Grip GTX boot with GORE-TEX laminate, steel toe and composite midsole. Give the gift of a wooden Wentworth puzzle this Christmas. 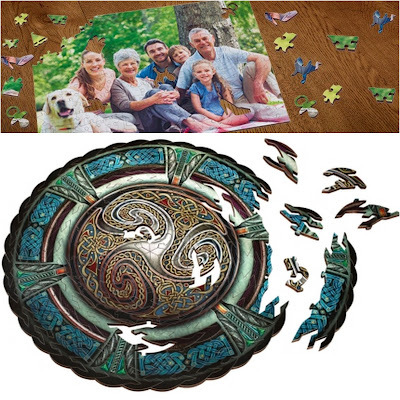 With a vast range of puzzle types and designs there is something for every puzzle lover on the Wentworth Wooden Puzzles website. We love their personalised jigsaw puzzles as a thoughtful gift and the extra difficult puzzles for a great puzzle challenge. What are gifts are you giving the men in your life?